Our ultimate goal in 2018 was to slow down (travel less) and spend a bit more time with our baby (this blog). 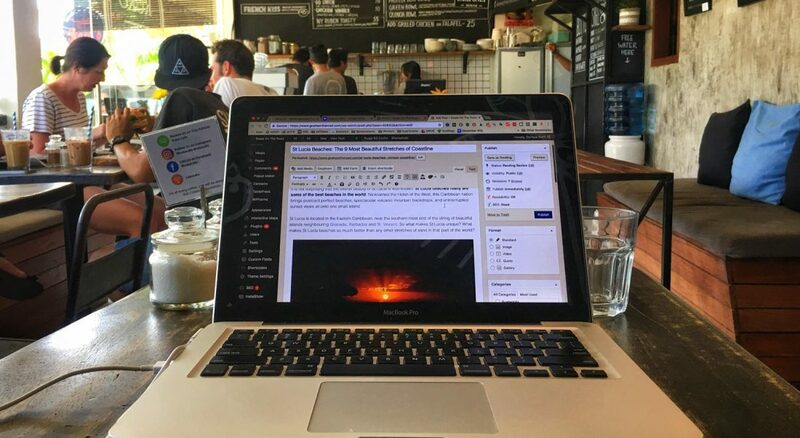 While we love travelling from place to place every few days and enjoying the road like we did when we were backpackers, when trying to run an online business along the way, it’s not as easy. The thing is, we love this blog. We love spending time working on it, we love watching it grow and we still stand in awe of what it’s become since we started it in 2012. We don’t mind pausing our travelling lives to work a bit more on it. In fact, we don’t even like to call it “work” because that comes with a negative connotation of something we must do in order to live. We have two passions that pretty much equal each other: travelling and running / growing an online business. 2017 was the first year since we started this blog that our traffic actually went down. While our income hovered around the same level, our traffic went from 124,459 users per month in January 2017, to 91,281 in December 2017. We blame that mostly on the fact that we travelled more in 2017 than any other year since we started the blog. 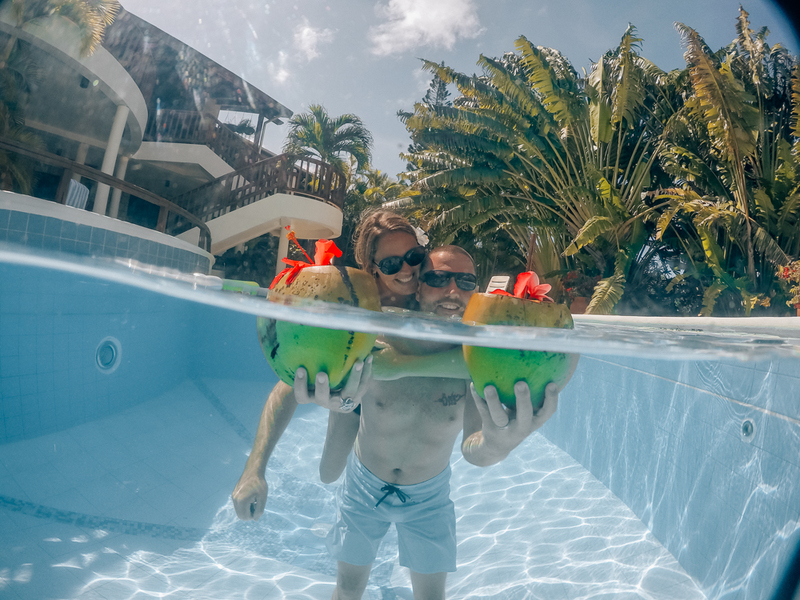 We decided not to take our regular 6 month house sitting gig in the Caribbean, which meant that instead we were exploring the globe, rather than putting in time on our laptops. I would estimate that we only worked around 10 hours per week on average in 2017, which is great, but this lack of input reflected poorly on our traffic. It turns out that six months of staying put and house sitting all those prior years was when we really grew our blog, and without it in 2017 we saw some noticeable decreases. We decided to take our business more seriously in 2018 and rented a place in Grenada for the entire year. We still travelled from here, with a one-week paid press trip to Chicago, a month travelling around Canada, a week in Barbados and a couple of weekends away here on the island. But we really spent most of our time focusing on our business. I’m not saying that we worked 12 hour shifts on the computers! Our blog has always been a means to support and enhance our lifestyle, so we don’t believe in spending more than 15 – 20 hours per week looking at computer screens. In order to grow our business while not working crazy hours, we had to focus our energy in the right places. SEO, for those of you who don’t know (or aren’t marketing geeks like us), stands for Search Engine Optimization. It’s the process of optimizing your website and blog posts so that they show up in Google and drive more traffic to your site. We decided at the end of 2017, when our traffic was down 27%, that we needed to make huge changes to our blog in order to get more visitors. These days every blog needs to have SEO and it was something our blog was lacking. Every other blogger, even new bloggers, were working hard on SEO and while we knew a lot about it, we weren’t properly implementing it on Goats On The Road. So we hired an SEO team out of the UK. They aren’t cheap and they cost the business between $750 to $1,100 per month, every month. But they’re a big part of the reason we’ve had success in 2018. 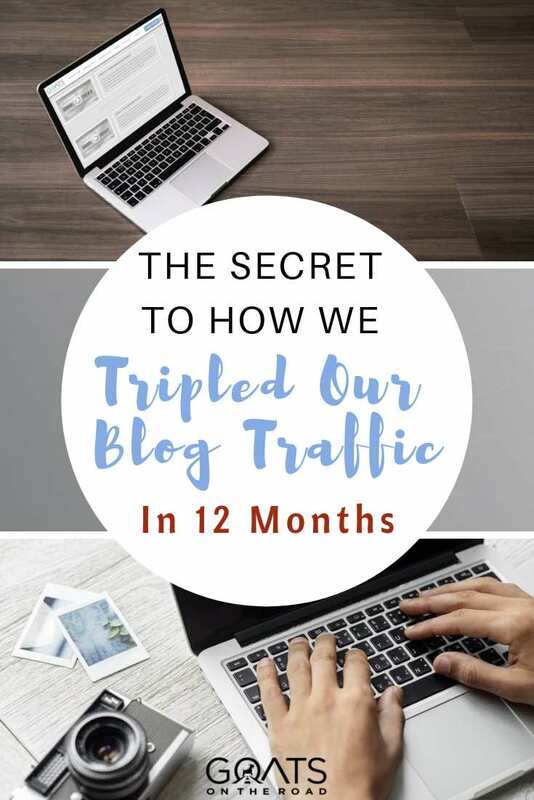 Their work on the site, coupled with our new focus on SEO content and our narrowing our niche of remote work, travel and living abroad, meant that we were able to nearly triple our traffic and double the blog’s revenue. There’s a lot of things we had to do. The SEO team made us clean up the backend of our website, we had to work on load speed, building backlinks, properly interlinking posts and we had to write content that Google would like, as well as our readers. It wasn’t a simple task. 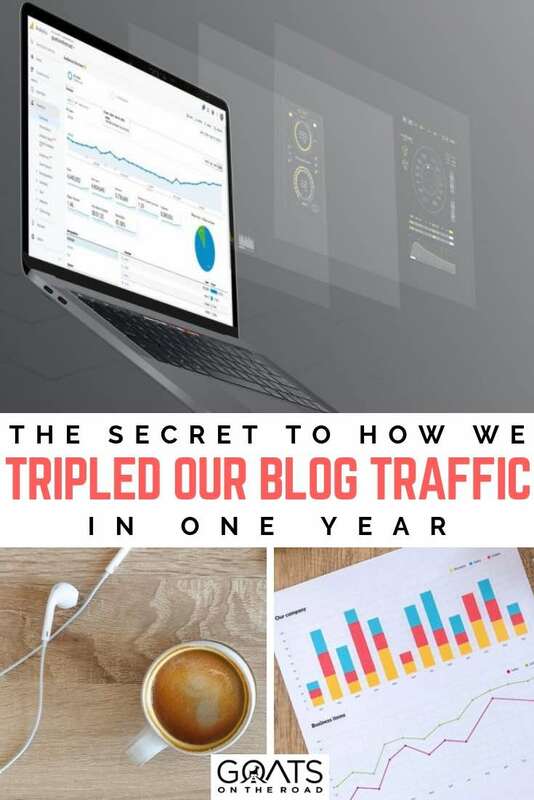 In this article, I’m going to break down the basics of what we did in order to nearly triple our traffic in less than a year. 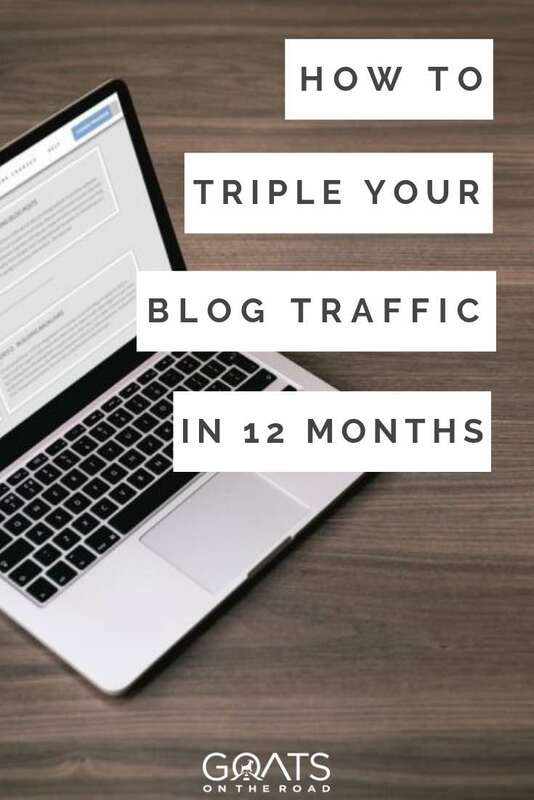 I hope that if you have a blog or website, you’ll be able to use this information to explode your traffic as well —without having to hire a $750 per month SEO team! Pro Tip: When you’re first starting out, I wouldn’t recommend hiring an SEO team. They’re simply too expensive and if you find one for cheap, it means that they’re likely spamming and breaking rules in order to get you quick, short-lived gains in traffic. Instead, do your research online. Read posts like this one and learn the most impactful SEO strategies that you can employ on your business, then, when that traffic starts generating income, you can reinvest it into SEO. Learning this skill is invaluable for any type of business owner who has an online presence. Traffic = money and a vehicle to help more people. Those are the only reasons we want to spend more time on SEO. It would help us to grow our audience which would allow us to help more people to quit their jobs and live a freer life, and through that traffic, we’d be able to generate more revenue for the blog. How does traffic = money? As I’ve talked about before on this blog, there are a lot of ways that you can monetize your blog traffic, but these days there’s one easy one that everyone can understand: Advertising. If you look on this site, you’ll see a few ads on the pages. I don’t think they’re too distracting, but they help us earn an income from our site. As our blog has a lot of other monetization strategies, our Ads only make up about 15% of our overall income, but they still do quite well. Once a blog reaches 25,000 users per month (which is entirely possible to achieve quickly when you properly use SEO), you can flick a switch and turn on MediaVine Ads. MediaVine is a company that displays ads on hundreds of thousands of websites and those website owners get a cut of the ad revenue for placing them. The best part is that it’s 100% passive. We turned on MediaVine ads just over a year ago and it brings in around $3,000 per month for the blog. Of course, we have a lot of traffic, so we do earn a bit more, but we also don’t have very many ads. If we were to fully max out our ads (like many of our blogging colleagues) we could be earning more than double that amount. If a person were to grow their website traffic to 25,000 users per month (the MediaVine minimum) and turn on all of the ads available, that traffic would be worth around $400 – $750 / month. Pretty easy money! Pro Tip: Every entrepreneur needs goals. Make 25,000 users per month your traffic goal so that you can easily turn on MediaVine and make up to $750 / month in passive income. That pays for a lot of travel! I know of bloggers who have used proper SEO and reached this number in less than 6 months, while others surpassed 100,000 users in a little over a year (potentially worth $3,000 / month in ad revenue). If you already have more than 25,000 users, then make your goal to grow 25,000 more to easily add an extra $400 – $750 / month in ad revenue. This is what the SEO Team worked hard on for us and it was a lot of work. We had to go back to “Thin” posts on our site and add value to them. We also had to create a proper HTML site map, and start using Google Search Console and Google Analytics properly to track our success and gather useful SEO data. We also spent some time speeding up our site, compressing images and trying to make Goats On The Road load faster. Google penalizes websites (particularly on mobile devices) if they don’t load fast enough, so we had to make sure that we weren’t making our new readers wait to see our content. We also had to go back into old pages and make sure they were properly interlinked with other relevant posts and add more posts to the thinner categories in order to create a super-useful online resource for every topic on our blog (more on this below). The backend clean-up was a bunch of nerdy stuff that I won’t get into here, but it had a massive impact on the overall SEO health of our site and we learned a lot in the process. I really think that thanks to our SEO team and the work they did in the backend of the site, Google now gives our blog more authority and that’s a big part of the reason we’re now able to rank for terms and show up in search results more quickly. Pro Tip: If you have a WordPress blog, download the “Admin Columns Plugin“. Then go into “All Posts” in your WordPress Dashboard and use the Admin Columns Plugin to add a column for “word count”. Then scroll through all of your current content and look for posts and pages that have less than 1,000 words. Go into each of those posts and add more value. Make them better for your readers and interlink them with other relevant posts. Google will love you for it. This is something we that knew how to do for a long time, but hadn’t ever properly implemented it before 2018. Keyword Research is when you figure out what phrases are most commonly searched in Google, and then try to write great articles based on those keywords. We’ve always tried to write the best content that we possibly can on this site, but we weren’t always thinking about what people actually wanted to read or what they searched in Google. In 2018 we started using KeySearch to plan our articles and it made a MASSIVE difference. Around 50% of our current traffic is coming from blog posts we wrote in 2018 that now rank on page one of Google search results for popular key phrases that we found in KeySearch. I credit this success completely to two products, KeySearch and Yoast SEO (more on the latter below). KeySearch is a paid product, but it’s worth every penny and in our case, it completely paid for itself. It helps you not only find great topics to write about, but it tells you how hard they will be to rank in Google for, who else is ranking, how many links they’ve built, how many words all of the top ranking articles have and much, much more. I was so happy with KeySearch that I contacted the sales manager of the company and asked if I could get an affiliate link and a discount for Goats On The Road readers. He agreed to give our readers 20% off which is great. All you have to do is use this link and the coupon code “GOAT20” at check-out. 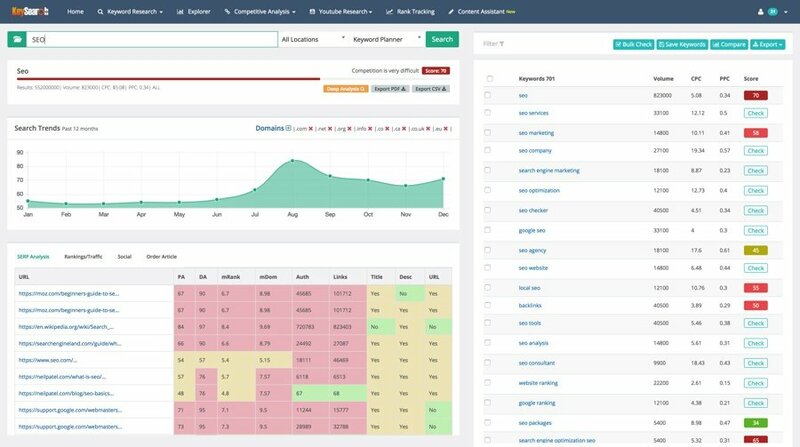 We slowly figured out how to understand difficulty, authority and search volume, search trends, how to maximize sales through pinpointing the buyers journey in search results, how to use the competitive analysis, competitor metrics and page analyzer tools in KeySearch and how to properly read and benefit from the data in the main keyword research tab. I believe that we “mastered” KeySearch in 2018. We already knew quite a bit about the product, but now we know every single feature it has and how to utilize them properly in order to get quick rankings in Google. This alone has probably had the largest impact on our traffic overall and it’s great to learn a new skill that you can see working right away. Pro Tip: It can save a lot of time if you use the keyword filter feature in KeySearch. Add filters to ensure that the difficulty is never higher than 40 and the volume isn’t less than 200 searches per month and you should get a list of around 20 – 50 keywords that meet that criteria. You can then export that list of keywords and use each one in your SEO article at least once to rank for many keywords. Now that we cracked the code of finding high-volume keywords that we can rank for, it was time to start writing great content around those keywords / key phrases. This is where Yoast comes in. We’ve used this plugin for years, but never to its full potential. Yoast is a free WordPress plugin that helps you optimize your blog posts and pages for on-page SEO. But Yoast is actually quite vague. What gave us the biggest boost in traffic was understanding exactly how Yoast works and how to take Yoast’s data and make it work for our blog in particular. This was a big learning curve but just as we have with KeySearch, I feel like Dariece and I managed to crack the code to Yoast as well. These days we’re able to pick a key phrase in KeySearch, write a post using Yoast around that key phrase, and sometimes rank on page one of Google within 3 weeks… which is unheard of. This has led to a snowball effect on our traffic with new, useful SEO posts going up each week and ranking in Google shortly thereafter. Pro Tip: A post is never complete. Always try to add value to your posts as much as possible. Before you hit publish, go back over your post and see if you can help people more by adding more to the post. How much does each item cost. How do you get there? Which companies should you book with? Where is the best places to go? What are the best places to stay? Add more value and Google will reward you with traffic. We’ve always interlinked all of our posts. Not only is it good for Google, but it’s good for the user experience. People love when they’re reading a post and can click to another post to learn more about a specific topic. Little did we know that there’s a particular way to interlink all of your content so that Google thinks of it as a “content cluster” or online resource and sends the entire cluster more traffic. We learned this from our friend Justin Carmack over at ArtOfScubaDiving.com, and our SEO team helped us perfect the art. By creating the most useful group of posts possible and linking them together in the right way, we were able to send massive amounts of traffic to those newly built content clusters. Again, it was a formula that we were able to implement that had quick success on our site. It’s another reason why we love SEO. Search Engines these days are sophisticated and their main goal is to always deliver the end-user with the most in-depth and useful content possible. As we started to focus on SEO, it meant focusing on writing even better content for our readers. We tried to cover every aspect of travel, remote work and travel jobs so that we could become a major online resource on these topics. Pro Tip 1: Whatever your topic is, Google wants you to create the best possible content around that topic. 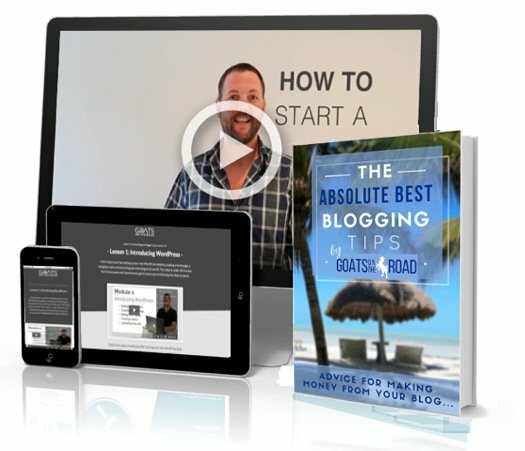 This has led to some amazing resources being created online and it’s changed the landscape of the internet completely. People are no longer trying to game the system and spam posts with keywords and backlinks. Google is too smart. These days it’s all about writing the best content possible so that Google will send you traffic. Pro Tip 2: Whenever you write a new post on your blog, go back into all of the other posts within that category, and any relevant posts on your site and add internal links that point to the new article you’ve written. Better yet, use the keyword you want the new article to rank for (and variations of it) as the anchor text when linking to it. We’ve always been proud of our marketing abilities with Goats On The Road, so there was nothing new that we learned here, we just learned how to maximize its effect on our site. We created a schedule to market, backlink and guest post for each of our main SEO posts and this helped to drive traffic and send us new readers. 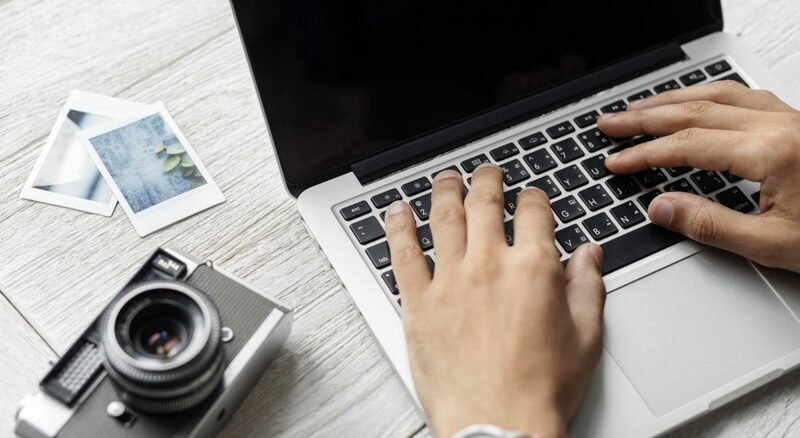 For new blogs starting out, guest posting and getting featured on large websites is marketing 101 and it’s the best way to get new readers to your site. But as our blog grew we kind of forgot about how important it was. So with our new internal link structures and great SEO posts written on high-volume topics, we started marketing them across our social platforms, to our email list and on guest posts and backlinks. This helped to drive even more traffic. The best part is that when new readers came to our site, they were somewhere within one of the content clusters that we had created, meaning that they had plenty of places to go. They could learn so much about whatever topic they were on our site for, that they would stay on the blog for a long time and eventually sign-up for our email newsletter because they found the site so in-depth. It’s a win-win! Pro Tip: Never over-optimize anchor text from external domains. If you’re writing a lot of guest posts on other websites and linking them back to your SEO content on your blog, always vary the anchor text. One or two might have the exact anchor text of the keyword you want to rank for, 5 – 10 will have variations of that keyword, and the rest should be branded or soft anchor (ie: yourblogname.com / click here). As our traffic started to grow, it was important that we doubled down on what was working, and abandoned what wasn’t. That’s where Google Search Console, KeySearch Tracking and Google Analytics came in. We worked closely with our SEO Team to learn exactly what data was the most important in all of these tools and how to utilize the metrics to amplify our growth. It was another massive learning curve, but we soon realized that while these tools are wildly complex, there are only a few pages / features that you really need to know in order to track and grow traffic quickly. We realized that by finding out what was working on our site, we could go back into those posts, make them better and ultimately drive even more traffic to them. By finding crawl errors and pages on our site that had high impressions in search results, but low CTR (Click Through Rate), we were able to massively increase our traffic to posts that we’d already published and marketed. This was a huge success for our traffic and it was another win-win situation because while we were making the content better for SEO, we were also making it better for our readers and making our site easier to navigate overall. Google Search Console, Google Analytics and KeySearch seem overwhelming at first, but once you understand the basics of them you can distill them down to the parts that matter most and all of a sudden the three tools seem more approachable. 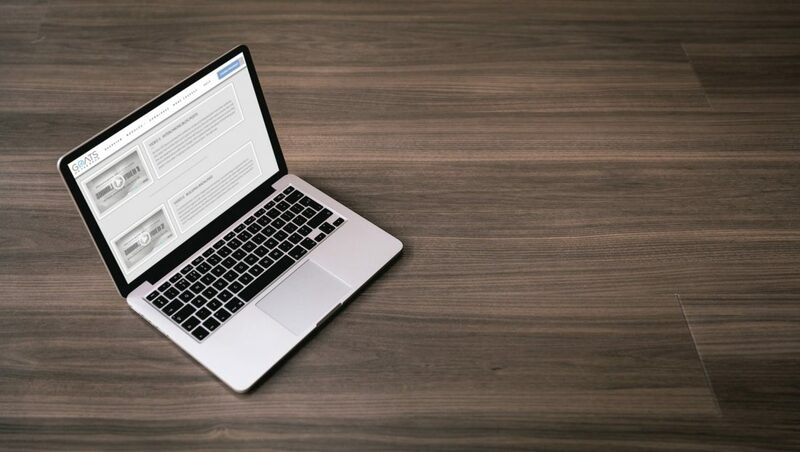 Together, these three tools (two of which are totally free), form the trifecta from which our blog traffic would ultimately owe its success to. Pro Tip: Use Google Search Console to locate which posts on your site have a lot of impressions in searches, but aren’t being clicked. Then change the meta description and SEO title to make them more appealing. If people start clicking your post more, you’ll get much more traffic to your site, but Google will also rank you higher in the results. In 2018 we saw our traffic go from 116,831 users in February, to 259,455 in December. In January 2019 we’re at over 360,000 users! This has been an amazing increase for us and it was great to see all of our hard work actually having an effect on our traffic and on our income, which in turn had a positive effect on our lifestyle. SEO, when done right, can completely change your life and your business. Suddenly, you can spread your message to more people, and have a more positive impact on the places you visit. We are SO happy that we decided to hire our SEO team and get started. I’m not going to recommend our SEO team with an affiliate link either  I know I could probably make more money doing that if I did, because they’re so expensive to hire. 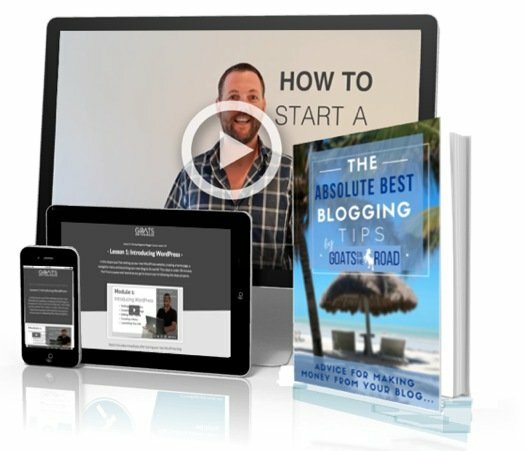 Instead, I put together an epic 1-hour SEO Training Session to help new bloggers and new business owners to get more traffic to their site. The session will cover the basics of SEO, but in far more detail that what I talked about in this post. You can Click Here to join a session with me, Nick – the Goat from GoatsOnTheRoad.com. At the end of the session, you’ll have the opportunity to enroll in my brand new SEO Training Course which has 6 modules, over 20 different SEO videos and a dozen planners, schedulers, keyword charts and PDFs to teach you the exact formula you can use to grow your traffic quickly. If you don’t choose to enroll, there’s no commitment at all. 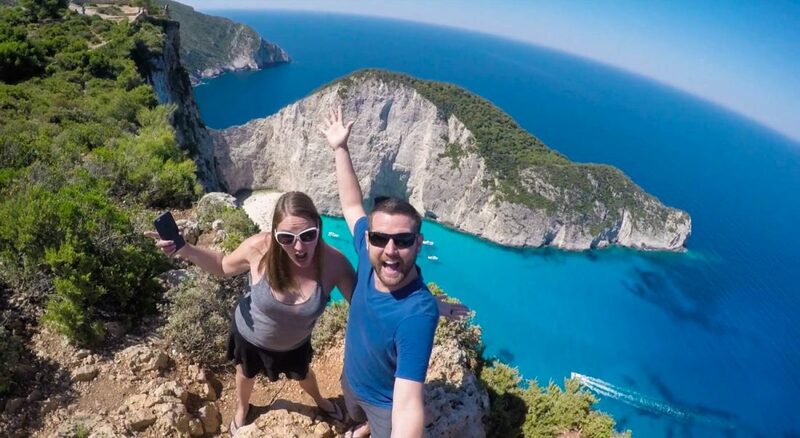 Just like when we first realized that it was possible to make money from travel blogging, we want to share this amazing success with as many people as we can. It turns out that SEO isn’t that difficult at all and when done properly it can have a massive impact on your business, your blog and your life. Thank you for sharing all those tips. They are very useful. Well thank you for sharing those great advice, especially regarding SEO since i know very little about it but heard it’s quite important. Nice piece of content. Is it at all possible know who is the SEO team you hired? I just finished the course and this served as a brilliant summary but also as a pretty perfect example of what an SEO post should look like with internal links and affiliate links. It’s so great to support someone who loves helping us and people who practice what they preach! 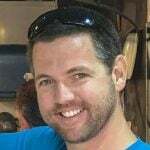 You guys are excellent long distance mentors! Can’t wait to answer questions one day asking how I grew my blog and made a living out of it and I can say goats got me started and then they taught me SEO and have been with me every step of the way!